Now you don't have to listen to all your friends talk about it! 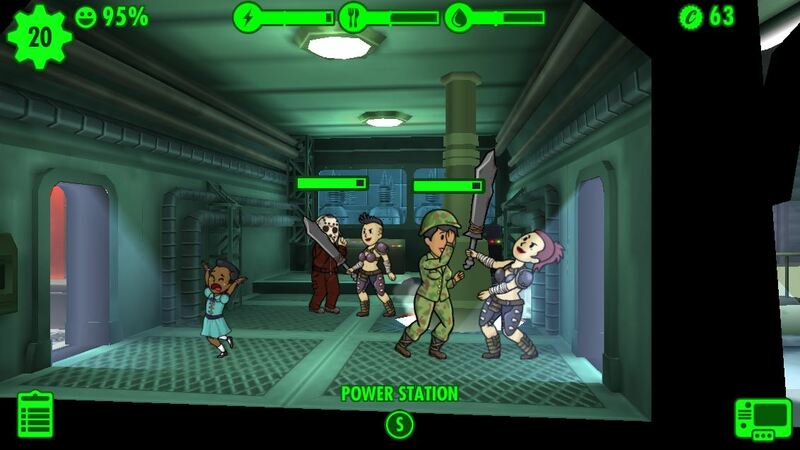 Fallout Shelter was released back during E3's 2015 conference where Bethesda showcased its upcoming titles, and it opened to happy iOS audiences everywhere. But there was one big issue: there wasn't an Android version right off the bat. Now, the Android version has been revealed for an August 13 release to sate the hunger for Android owners around the globe. It was announced today via Bethesda's Twitter account and press release that the game would be making an appearance, and now Android fans can finally rest easy. The app is free and is pleasing Fallout faithful everywhere. If you haven't had your turn with it just yet, definitely consider picking it up. It costs nothing, but you'll gain a lot, especially as the Overseer of your very own Vault.